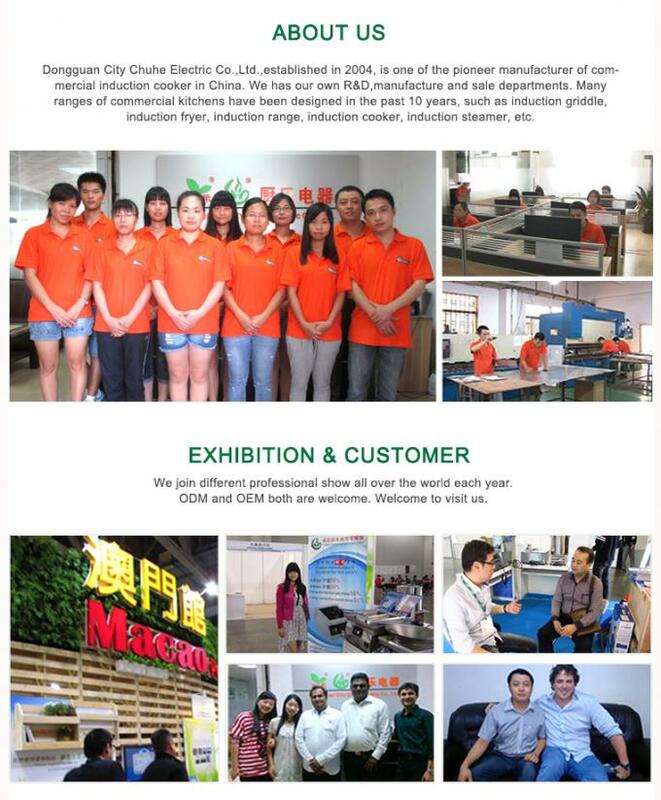 We are the professional commercial induction cooker manufacturer with more than 11 years' experience.Our factory located in Humen town,Dongguan city,Guangdong Province, China. 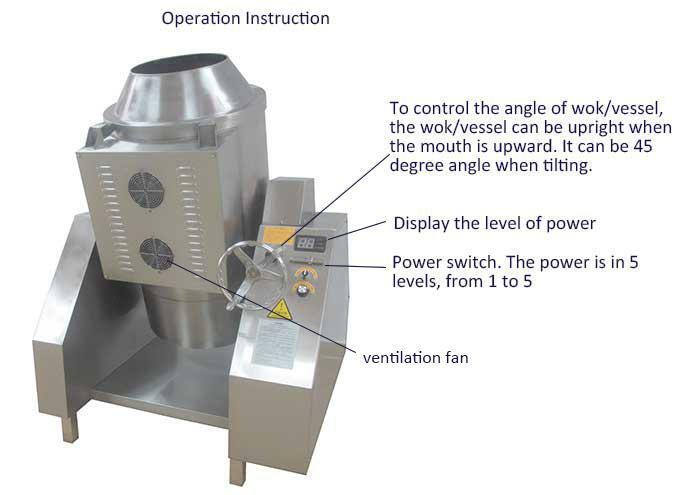 1) Double tank induction deep fryer picture and CAD. 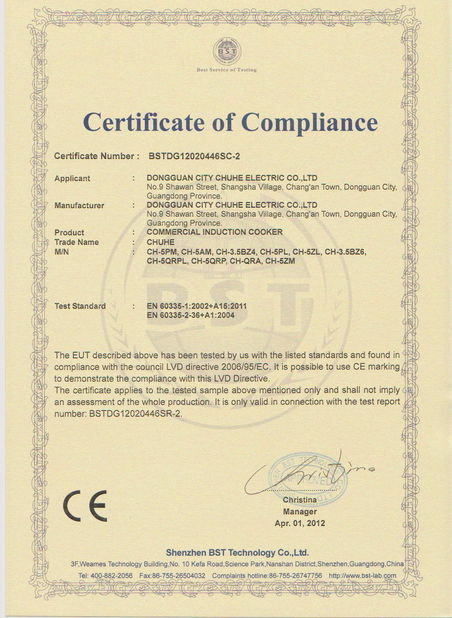 We are a professional commercial induction cooker manufacturer with more than 11 years experiences in China. 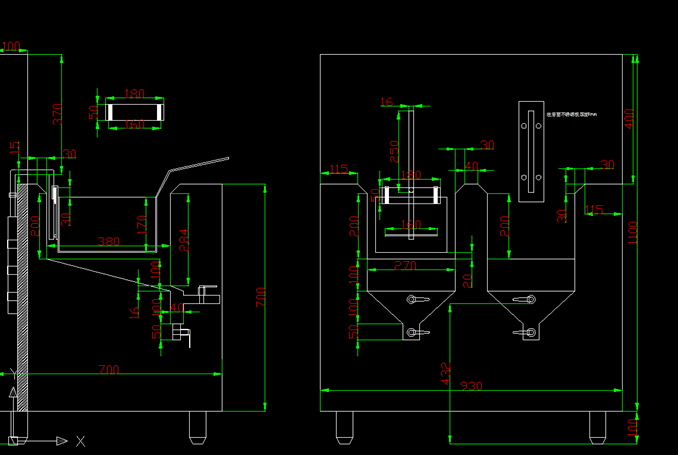 The below is our newly products developed by engineer. It fits customers demands well and rewards many honour from our customers all over the world. This machine can set timing when you are cooking pasta, put the noodle into basket, then press the pole to make noodle under the water. You can set 30s-999s, after the time is ending, the pole can pop up automatically. The pasta cooker can boil all kinds of noodle, such as pasta,linguine, Soybean Milk Noodle,wide noodle,etc. 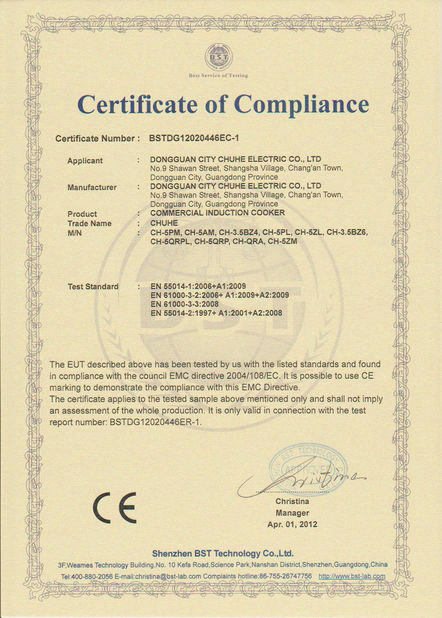 It widely used in italian restaurant,hotel,school,factory,etc. 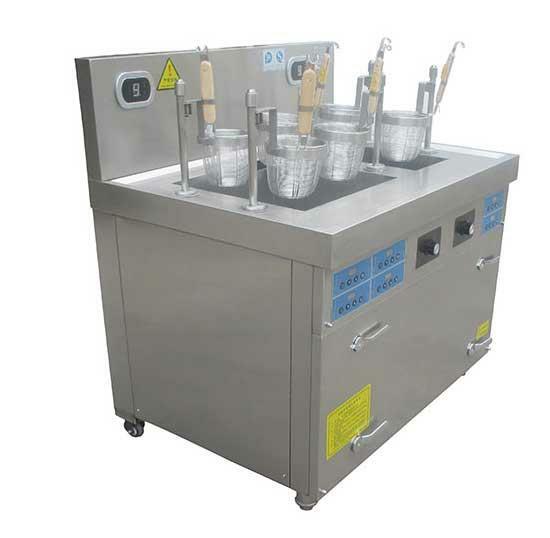 The rotating cooker industrial equipment is usual in commercial usage such as Food products factory,big factory's kitchen,hotel, restaurant,factory,company,hospital,etc.